The book is well-written, the story funny and the characters likable. Truth and fiction are seamlessly blended together in this goofy tale. I could visualize the small town where it all takes place and I could feel the frustration and pain of the local sheriff as she deals with the cockamamie citizenry. To solve the latest Bigfoot abduction, the sheriff must question the man who dresses up as a Bigfoot and the man who swears he was abducted by aliens along with the rest of the township. Matters only get worse when her lost love shows up to investigate the Bigfoot sightings for the FBI and she can’t decide if she should work with him or punch him. 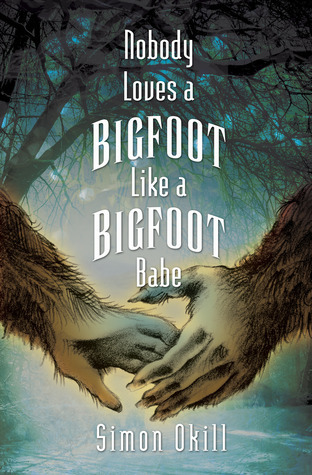 This entry was posted in Lauren's Book Reviews and tagged author interviews, Nobody Loves a Bigfoot Like a Bigfoot Babe, Simon Okill by Lauren Lynne, author. Bookmark the permalink.